Congratulations on finding a beautiful new home in a wonderful community. Take the time now to find ideas and inspiration in order to make your new home exactly the way you want it. 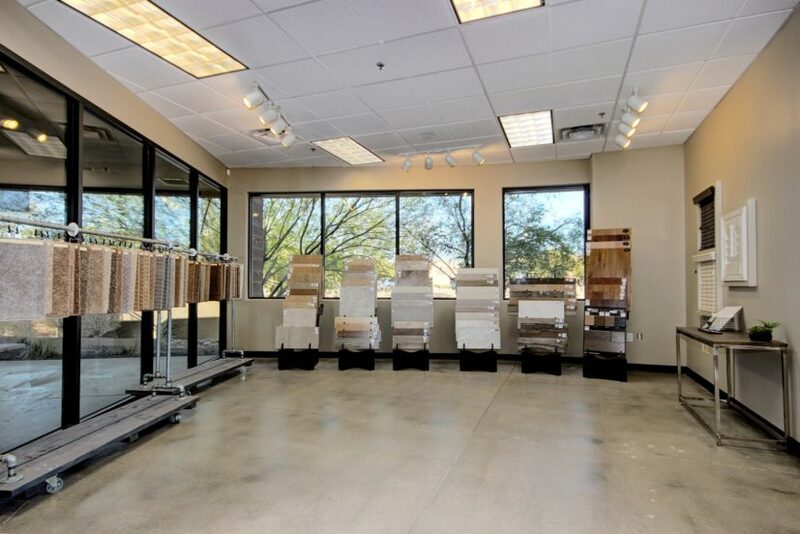 Everything is your choice; from flooring, to cabinets and counter tops, appliances, paint, accessories, and more. 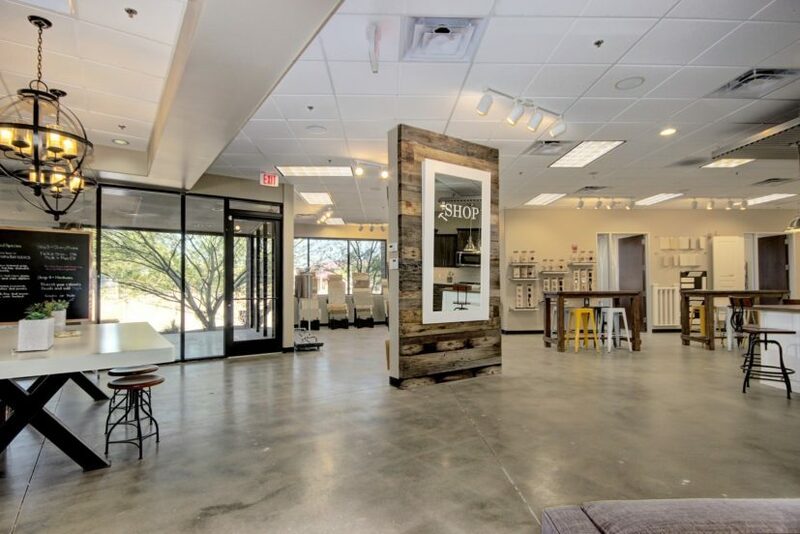 Here at The SHOP we will make the home buying experience easy and pleasurable and coming prepared with design ideas of what you want your home to look like is the best way to start. 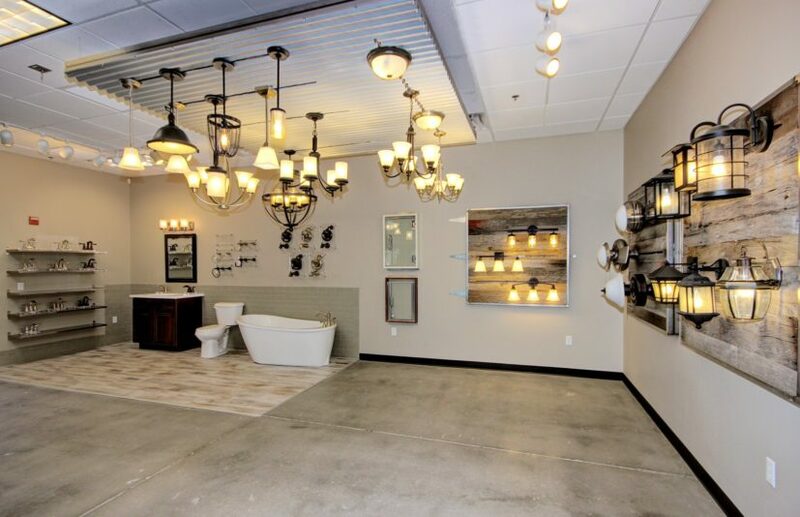 Our designers want to take the time to get to know you, hear your ideas, and collaborate on creating your new home. Come with pictures of designs and colors that you may like. Consider the best choices for your lifestyle. Entertain often? Home automation can be utilized to turn an ordinary home into a spectacular one. Have pets? Higher quality carpet or tile throughout the home might make life easier for when accidents happen. Think ahead about colors, cabinet finishes, appliances, counter-tops, plumbing fixtures and flooring. We have visuals located in The Shop to help understand the design process, but nothing is better than the design ideas that you come with. Know which selections are standard for your home and which may be an upgraded feature. Bring cushions, paint swatches, or photos of your major furniture pieces to coordinate color schemes. Consider maintenance requirements of certain materials you are considering, like flooring, counter-tops, etc. Expect variations. 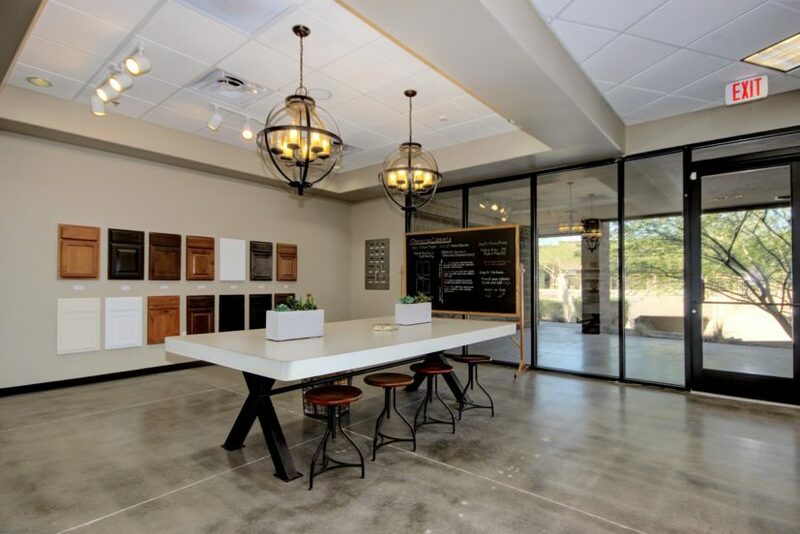 With any handcrafted work of art, science, natural materials or personal craftsmanship, you can expect items you select to vary somewhat from the model and other homes in the area. Every home is a brand new work of art. 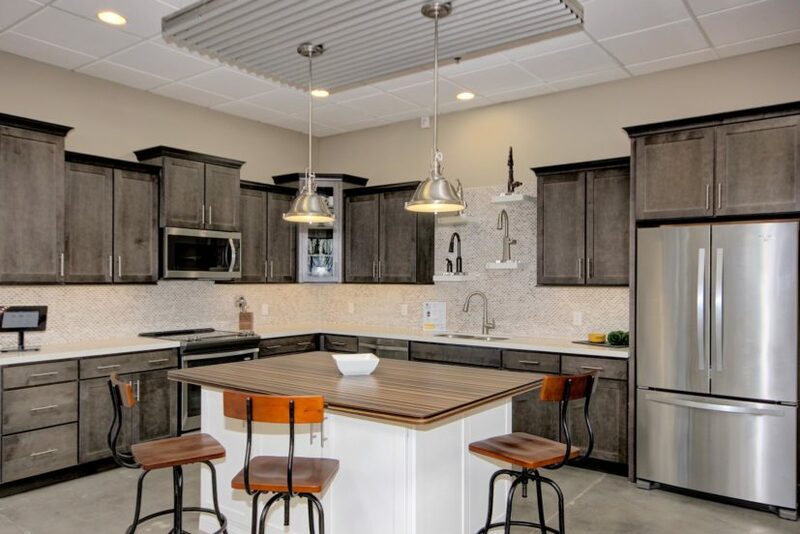 Don’t know if Garrett-Walker Homes is the right choice for you? 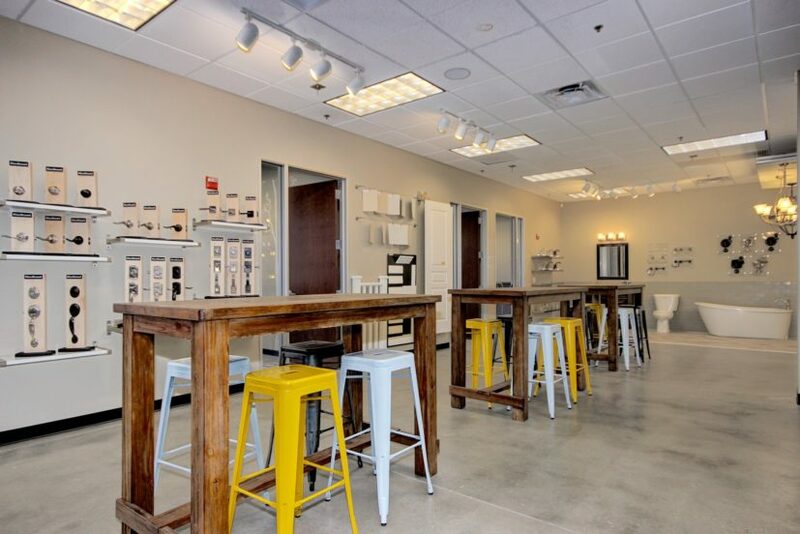 Contact us today to see available times to come in to The Shop to check out our design options and ask us any questions you may have, we are happy to help! We are happy to host realtor renewal events and other functions.